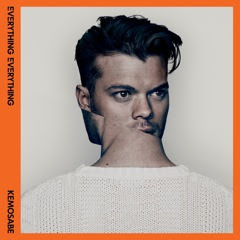 Everything Everything's latest single Kemosabe gets another reworking, this time courtesy of Germany's B-Ju. Transforming the original in to a more uplifting chilled out composition with warming synths and accentuating vocals B-Ju manages to breathe further life in to an already full fledged masterpiece. Kemosabe along with the album Arc is due for release on 14th January.